The Southshore Young Professionals Association is looking to distribute clothing appropriate for job interviews within the community. Donations will be provided to organizations and individuals in the greater Riverview area and will be collected through mid-April. Donations are preferred on clothes hangers. Bring donations to the next Greater Riverview Chamber of Commerce event or drop them off at 10012 Water Works Ln. in Riverview. Sponsorship opportunities are available. John Bella is the Singing Baker. Originally from New York, he will surprise individual with a cake for any occasion. Cake, delivery and song will cost $45 and up. For more information, call 512-6474 or e-mail bellabakery @ymail.com. 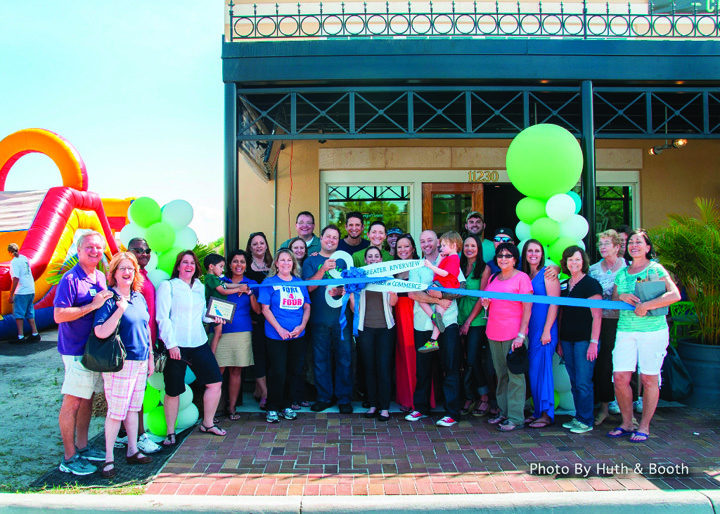 On Saturday, March 22, Ciccio Cali, serving brunch, lunch and dinner, invited the Greater Riverview Chamber of Commerce to conduct a ribbon-cutting ceremony in celebration of its grand opening. The ceremony took place as part of its all-day celebration. Ciccio Cali offers an innovative, health-infused approach to dining out. The new restaurantant is located in Winthrop Town Center right on Bloomingdale Ave. and adjacent to the Egg & I. Its address is 11230 Sullivan St. in Riverview. For more information, visit www.cicciocali.com. The Woman’s Group Obstetrics, Gynecology, Infertility & Menopause EXCELLENCE in Woman’s Healthcare is having a grand opening on Wednesday, April 23 from 4-6 p.m. at its new location at 13005 S. US Hwy. 301 in Riverview. Everyone is invited to view its new facility and meet its team of healthcare providers. Food and drink will be provided. Please RSVP to Jessica at 915-5291. Visit thewomansgroup.com. Sherry Leybovich with CruisePlanners American Express will be hosting a travel night on Tuesday, April 22 from 5-7 p.m. at the Palmetto Club in FishHawk Ranch, located at 17004 Dorman Rd. in Lithia. There will be hourly door prizes and vendor presentations. For more information or to RSVP, visit planourvacation now.com or call 657-0844. In January, Dr. Natalie Carr, Dr. Kirk Parrott and Dr. Hilary Dalton, attended to 10 needy children and donated just shy of $10,000 in dental services. MORE HEALTH, INC. was on hand and provided dental education to not only the children, but their parents as well. One week later, Dr. Alina de la Torre’s annual contribution to the GKAS effort along with Dr. Matt DeDomenico and Dr. Juliet Bulnes treated 24 children from the Hillsborough County Children’s Home and provided dental services just over $6,600. On Friday, March 7, Tampa Bay E.N.T. invited the Greater Riverview and Brandon Chamber of Commerces to help conduct a ribbon-cutting ceremony for the grand opening of the Riverview location. Tampa Bay E.N.T. provides the full spectrum of care for patients of all ages for conditions affecting the ears, nose, throat, neck and face. 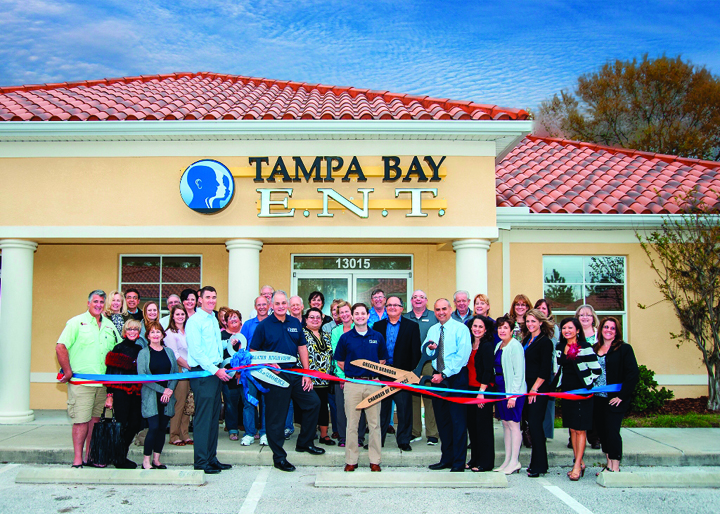 Visit TampaBayENT.com or call 443-0532 for more information or schedule a visit. Tampa Bay E.N.T. is located at 13015 Summerfield Square Dr. in Riverview. 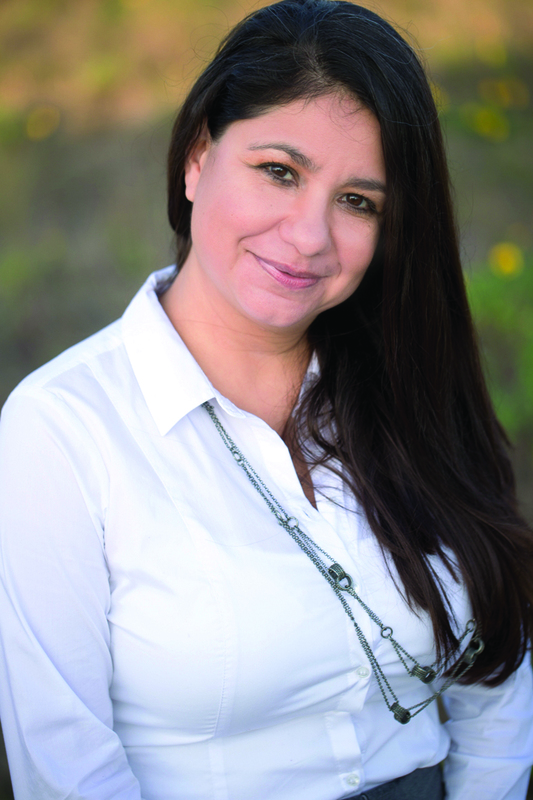 All Bay Insurance Group is pleased to announce Kim Levesque has joined its team. An insurance agent since 2000, Levesque has a great amount of expertise and operates like an insurance doctor who can help diagnose and prescribe the best protection for any situation. 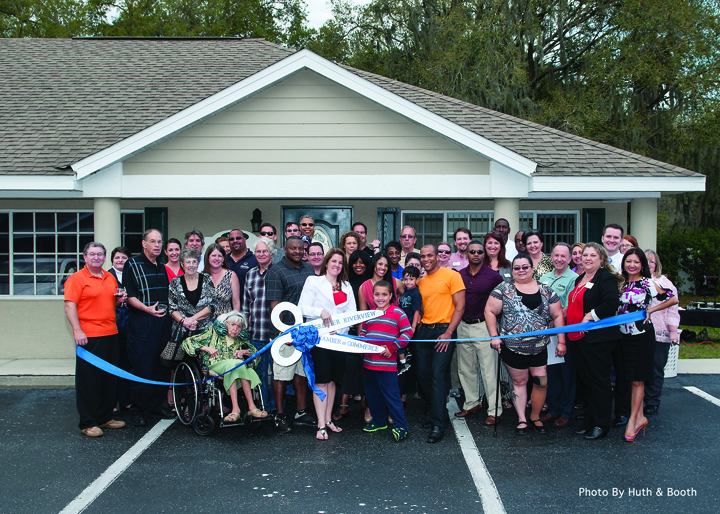 All Bay Insurance Group opened in 2006 in Riverview and moved its main office to Apollo Beach in 2009 at 101 Flamingo Dr. Call 677-1121 or visit www.allbayins.com. On Thursday, April 10, Dr. George Rucker, MD and Nataliya Sia, ARNP of Holistic Medical Care Center in Apollo Beach will be presenting a discussion forum held at Caper rooms at the SCC Community Association’s main complex, located at 1009 N. Pebble Beach Blvd. in Sun City Center from 1-2 p.m. Both will speak about healthy habits and treatments for neuropathy patients. Please RSVP at holisticmedicalcareclin ic@gmail.com. Title Boxing Brandon is partnering with Hot Ninja Defenders for a women’s self-defense seminar in honor of Queena, who was a victim at the Bloomingdale library a few years ago. It is being held on Saturday, April 12 from 1-4 p.m. at 889 E. Bloomingdale Ave. in the Wal-Mart plaza at Title Boxing. A $25 donation is required to attend. Call 324-8867 to register. 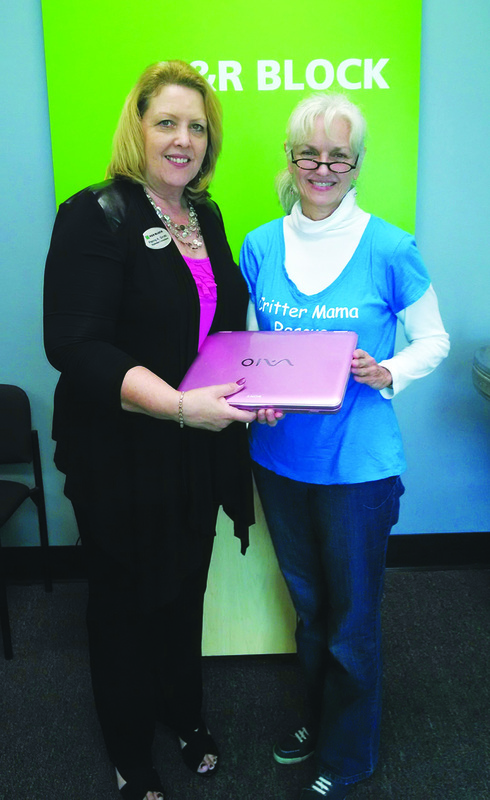 Penny Smith, business consultant and co-owner of H&R Block in Apollo Beach, presented Critter Mama Rescue president, Robin Roberts with a donation of a Sony Vaio laptop computer loaded with QuickBooks and other business software. This Florida non-profit dog rescue needed a simpler way for its accounting volunteers to do work from home. The rescue is a local charity working in Ruskin, Apollo Beach, Sun City Center and Wimauma. For more information, call 507-0509 or visit CritterMama Rescue.org. RE/MAX South Shore Realty recognized its top agents at its annual awards banquet held at East Coast Pizza in Riverview. Agents recognized were: Ann Marie Vaughan for RE/MAX Platinum Club; Steve and Kathy Lieberman, Cheryl Lee, Michael Markus, Jennifer Pichette-Fieo, Mark Summers and Marie Wise for RE/MAX 100% Club; Amy Soto and Kathy Yannes for RE/MAX Executive Club. RE/MAX South Shore Realty is located at 11256 Boyette Rd. in Riverview. For more information, call 505-5156. 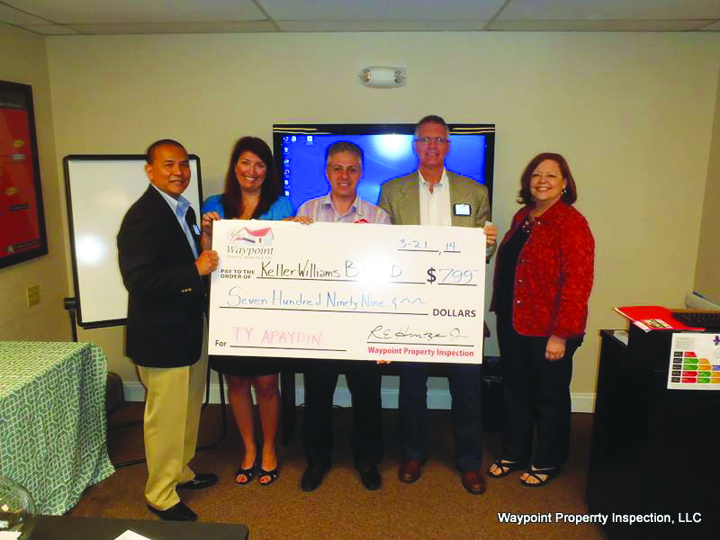 On Friday, March 21, at the Keller Williams Brandon office at 2119 W. Brandon Blvd. in Brandon, 20 realtors attended a presentation entitled “How to Prepare Your Home for the Buyer’s Home Inspection”. Ty Apaydin won the drawing and was awarded $799 toward his training. Darrell Green also won half scholarship of $400. A networking shredding event is being held at Hawthorne Village Retirement Community at 859 W. Lumsden Rd. in Brandon. On Wednesday, April 23 from 5-7 p.m. Legal Shred will be avaliable to shred documents. All donations will go to Drowning Prevention Programs at Campo YMCA and Camp Cristina, and the event is sponsored by Preservation 1st Financial Group, LLC, Hawthorne Village and Legal Shred. Limit papers to no more than six banker’s boxes. RSVP for shredding is requested, but not required. Contact Mike Beiter at 843-7027 or mbeit ersr@preservation1st.com. 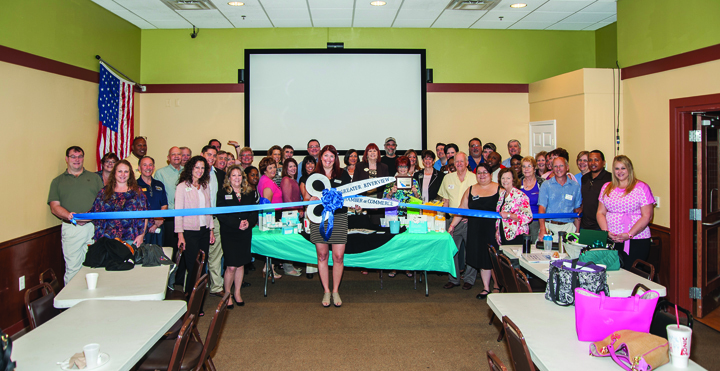 On Thursday, March 6, Jennifer King, an Executive Consultant for Rodan + Fields Dermatologists, invited the Greater Riverview Chamber of Commerce to conduct a ribbon-cutting ceremony in celebration of her one-year anniversary. Give King a call at 210-7730 or visit jen niferking.myrandf.com. 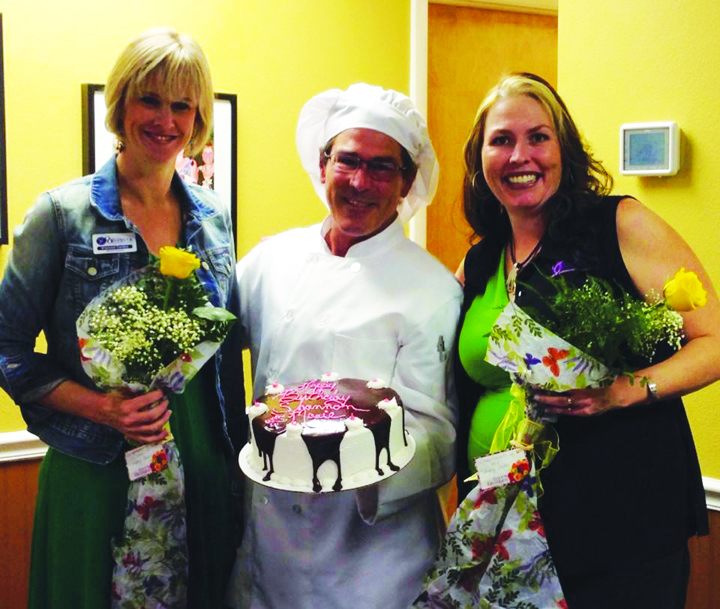 LifeCare of SouthShore located at 3018 E. College Ave. in Ruskin, will have a ribbon-cutting ceremony hosted by the SouthShore Chamber of Commerce for the Choices Women’s Center on Thursday, April 24 at 1 p.m. The non-profit medical clinic provides free medical services and information on all options regarding unplanned pregnancy, including education on abortion, adoption and parenting. Unlike other clinics, it does not benefit financially from any choice. It has limitless resources and referral services available in order to meet the challenges and needs of every client, regardless of circumstance. RSVP to Karen@ lifecareofbrandon.com or call 654-0491 by Monday, April 21. Theresa Wells, CPA and owner of Tax Happens LLC, located at 10018 Park Place Ave. in Riverview, had a ribbon-cutting ceremony with the Greater Riverview Chamber of Commerce on Monday, March 10. For more information, call 767-5423, e-mail Theresa@TaxHappens.com or visit www.taxhappens.com.